Not every HD re-release is perfect. The Silent Hill HD Collection launched with a slew of bugs that frightened fans even more than good old Pyramid Head could. 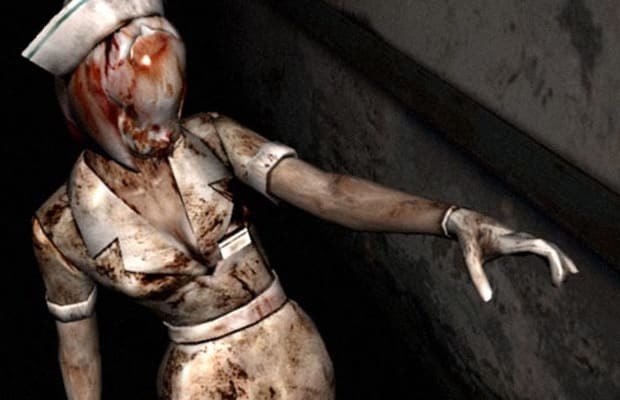 But Konami has promised to patch the collection, which features the Xbox/PS2 title Silent Hill 2: Restless Dreams (2002) and the PS2 exclusive Silent Hill 3 (2003). The games themselves represent the peak of the horror series, and with the technical issues out of the picture they'll really be able to shine in HD.